We take huge pride in all or products but understand everyone is different. If you are not entirely satisfied with your purchase, we're here to help. You have 14 days to return an item from the date you received it. All Refunds must be made within 14 days of receiving the item. 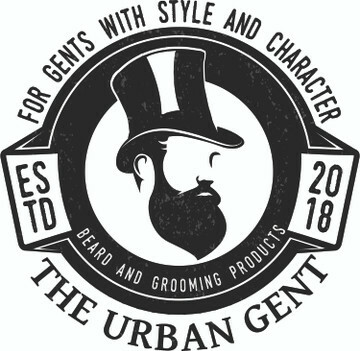 The Urban Gent Ltd reserves the right to reject returns sent beyond this period or items that are not in the same condition in which they were received. item needs to have the receipt of purchase.